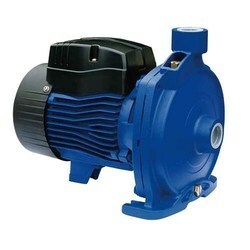 We are a leading Manufacturer of fire water pumps and water pump from Ahmedabad, India. 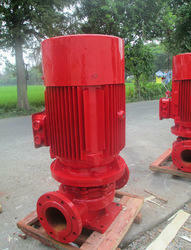 These Fire Water Pumps are nonself-priming vertical multistage centrifugal pumps the pump consist of base and pump head. The chamber stack and the outer sleeve are secured between the pump head and the base by means of tie bolts.The base has suction and discharge connections on the same level (in-line). Our range of products include Water Pump and Accessory, Barrel Hand Held Pump, Water Circulation Pump, Water Pump for Engine and Open Well Pump PVC Bend. Looking for Water Jet Pumps ?